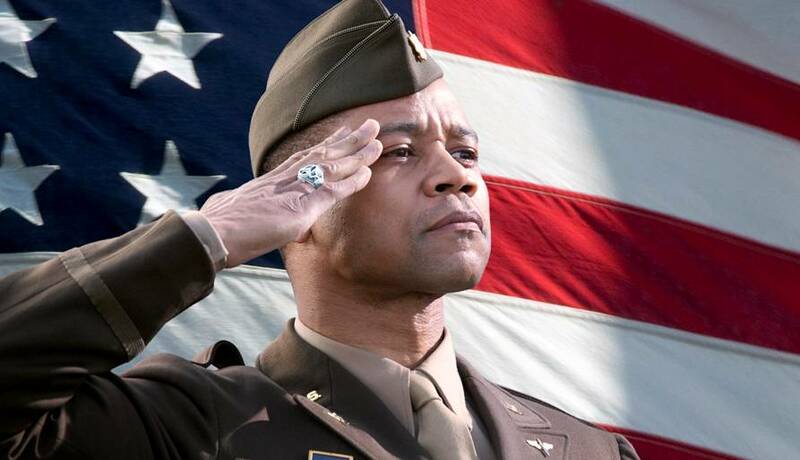 On Memorial Day, we salute the brave men and women of the past, present, and future who sacrifice so much to protect our freedom. U.S. Army Chief Warrant Officer 4 Chris Ezell, Chief Warrant Officer 3 Jason Lacrosse, and Spc. 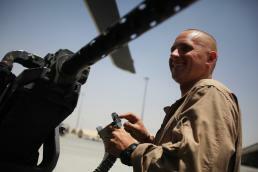 James Harrison of the Falcon Team, Joint Multinational Readiness Center, Operations Group, pose in front of a UH-72A Lakota Light Utility Helicopter on the flight line at Hohenfels, Germany, May 21, 2012. 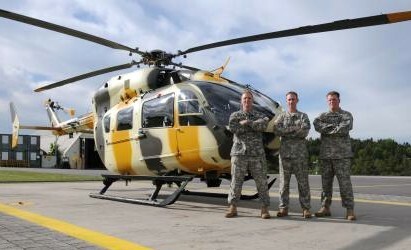 On May 10, 2012, this team flew the 100,000 flight hour of the UH-72A Lakota helicopter, the U.S. Army’s newest aircraft. It was after midnight, yet there was an undeniable energy in the air as the Marine Light Attack Helicopter Squadron 469 personnel gathered outside their squadron offices aboard Camp Bastion, Afghanistan, for their transfer of authority ceremony May 15. The Phoenix-Mesa Gateway airport was recognized on Tuesday of this week for its superior service and accomplishments over the past year by being named the 2012 Airport of the Year. Michael Klein, Aeronautics Group Manager for the Arizona Department of Transportation (ADOT) presented the award to Lynn Kusy, (shown at right) executive director for the airport during the Arizona Airports Association (AzAA) annual Spring conference held earlier this week in Tucson. 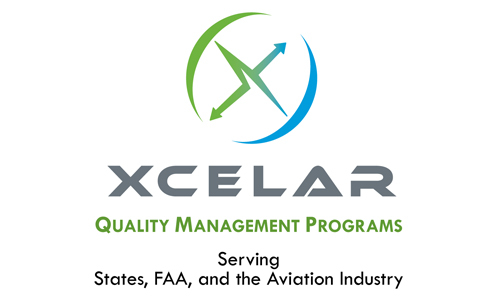 The Tennessee Department of Transportation (TDOT) announced last week that federal and state aeronautics grants totaling $394,100 have been approved for six Tennessee airports. 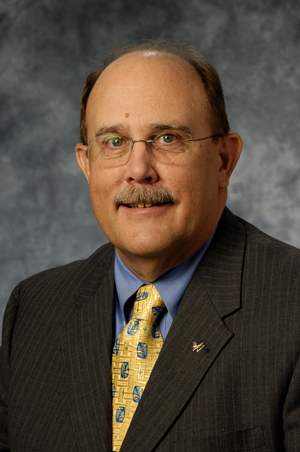 Tucson, Arizona business leader Jim White, Manager of Double Eagle Aviation, has recently been elected Chairman of the Board of Directors for the Flight School Association of North America (FSANA) at the group’s annual meeting in Las Vegas, Nevada. 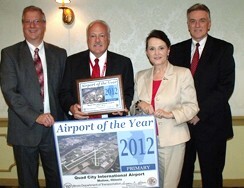 Quad City International Airport (QCIA) was named "Illinois Primary Airport of the Year" by the Illinois Division of Aeronautics. Bruce Carter, A.A.E., director of aviation for the airport, accepted the award this week at the Illinois Aviation Conference in St. Charles, Ill.
For many years, the Federal Aviation Administration (FAA) and Minnesota Department of Transportation (MnDOT) Office of Aeronautics have partnered with public airports throughout Minnesota. 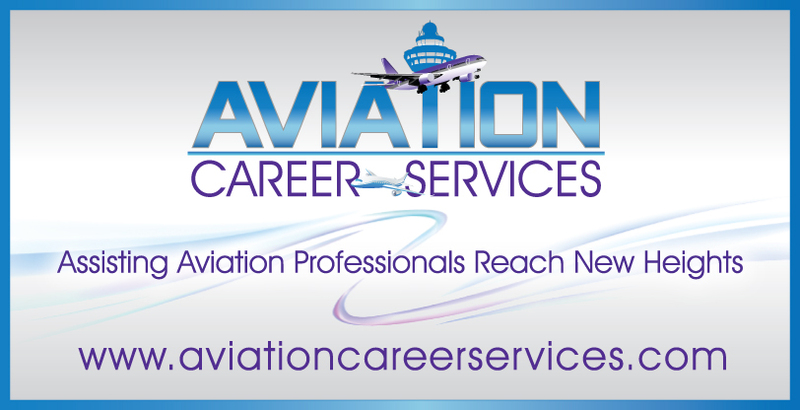 One result of this partnership is the annual FAA/Governor’s Award. Ontario tried the carrot, offering $50 million to the city of Los Angeles if it will transfer Ontario International Airport back to local control. Now Rep. Joe Baca, D-Rialto, is wielding the stick. Pilot and former Auburn City Councilman O.C. Taylor looks out the window of a crowded, noisy Wings Restaurant on a recent Friday and sees both the past and a hopeful future for the Auburn Airport. The previously reported cancellation of the FAA Western Pacific Airports Conference caught a lot of people by surprise – including the organizers, the American Small Business Alliance, Inc., (ASBA). The Paine Field Aviation Day this year was bigger and better than ever. More planes, more options, more access and the sunny day doesn’t hurt either. 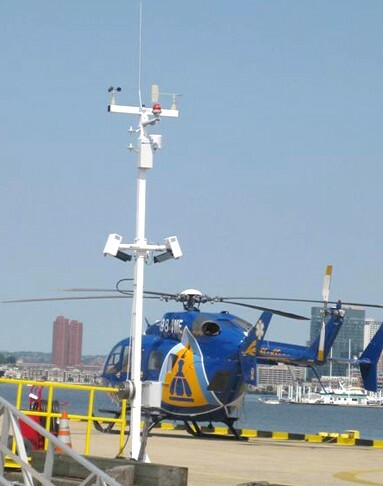 Belfort Instrument Company has installed its DigiWxTM Automated Weather Observation System (AWOS) at the Pier 7 Heliport in Baltimore Maryland. 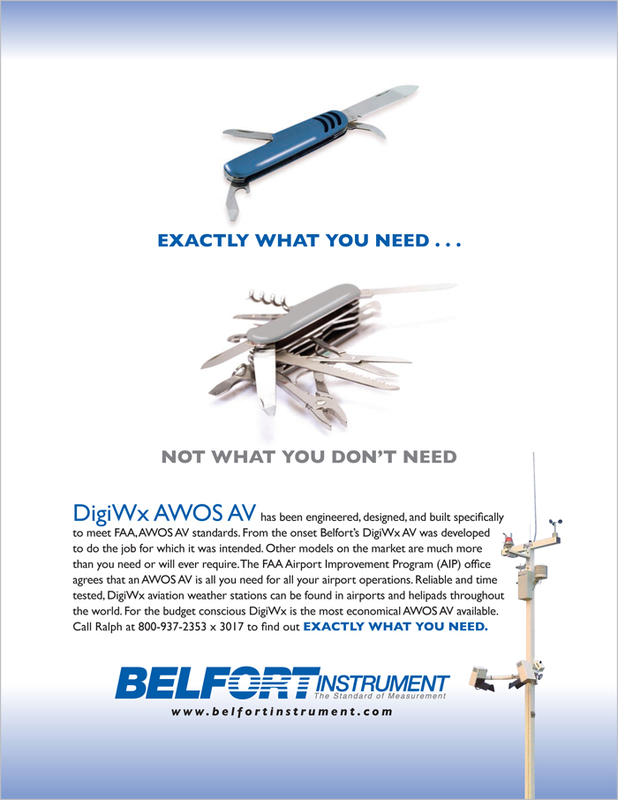 The AWOS AV provides real-time wind speed, wind direction, temperature, relative humidity, dew point, altimeter, visibility and cloud height on a graphical display, over a VHF frequency, and on the Internet. She smiles, answers questions and can guide you to the nearest rest room or to your connecting flight. But don’t try and shake her hand. That’s because "she" is an avatar, the latest high-tech venture at New York’s three major airports. 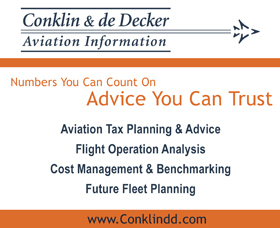 Conklin & de Decker Associates, Inc and the National Air Transportation Association (NATA) will be partnering again this year on the Commercial Operators Tax Seminar in Scottsdale, AZ on August 7-8, 2012. 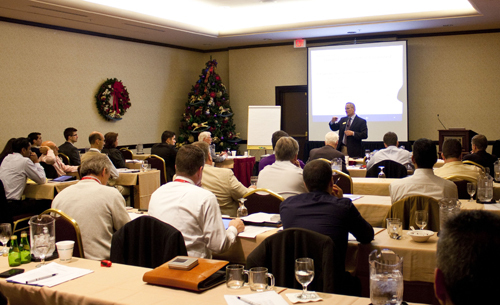 The Conklin & de Decker and NATA Tax Seminar is the only tax seminar that is designed for the commercial operator and focuses on the current tax issues. Kansas State University Salina’s Flight Team placed seventh in the National Intercollegiate Flying Association’s National Safety AndFlight Evaluation Conference, or SAFECON held in Salina, May 14-19 and hosted by the university. Three Mississippi cities that are losing their federally-subsidized air connections to Memphis will now be served through Atlanta.